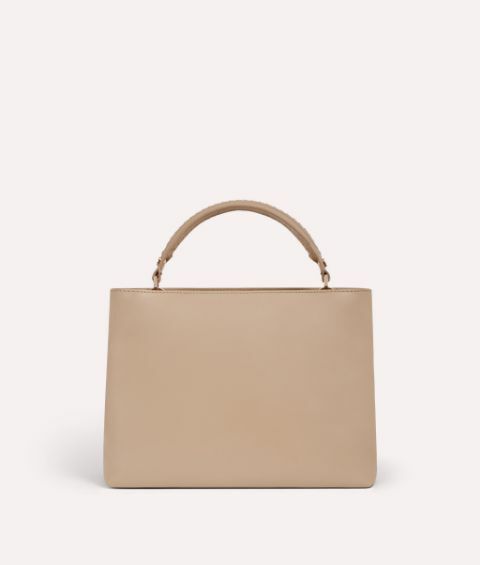 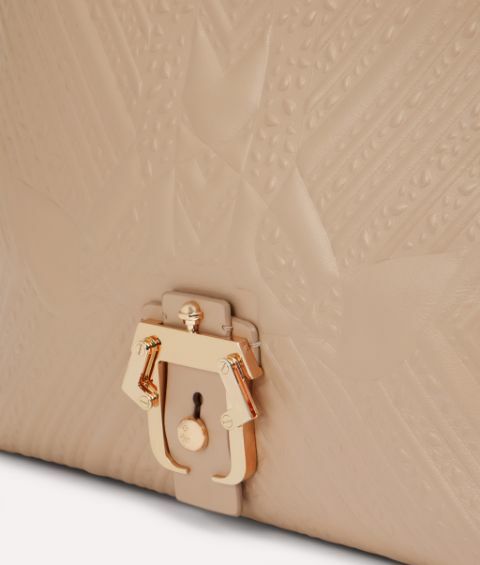 Could there be a more chic combination than butterscotch-coloured leather and metal hardware? 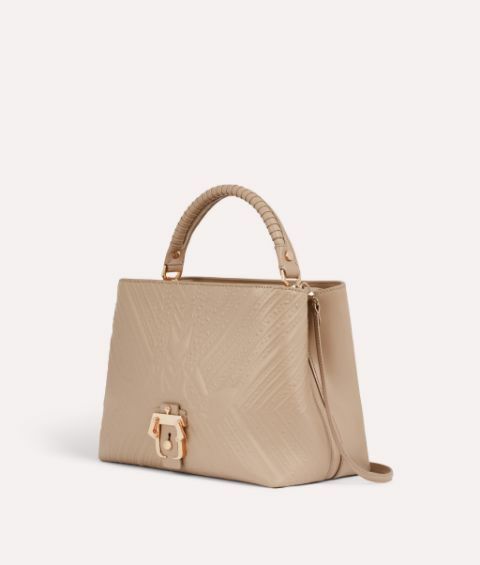 Immaculately crafted in a medium size with dual compartments and a detachable shoulder strap, Mae is daywear perfection. 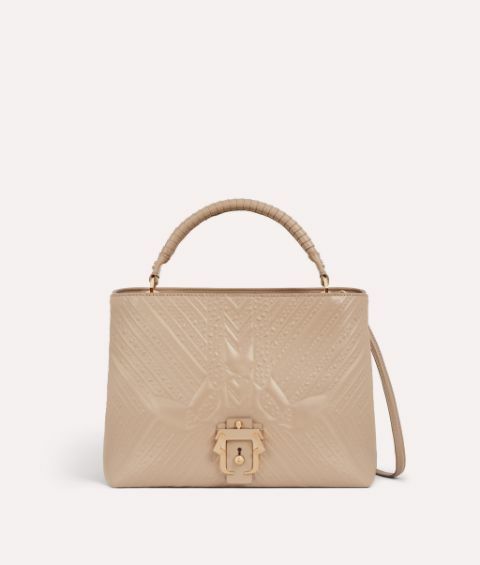 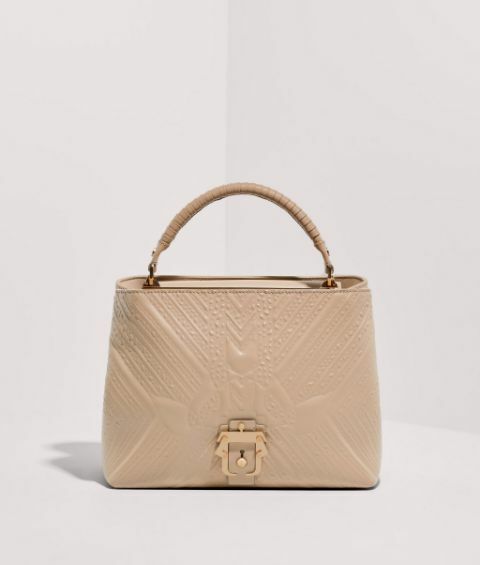 This chic and functional piece is embossed with the exquisite Paula Cademartori Petals pattern – a contemporary and decorative design that adds subtle flair.